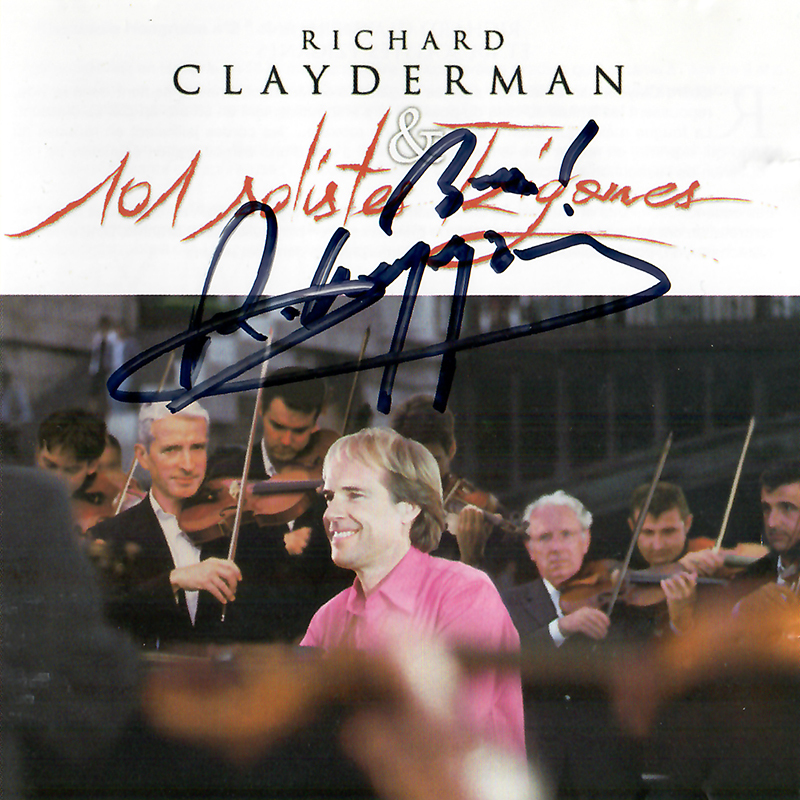 “I wished for a long time to record with a big gypsy orchestra and my dream has come true” says Richard. ‘101 Solistes Tziganes’ (‘101 Zigeuner Violinen’ / ‘101 Gypsy Soloists’ / Danse! Danse! Danse!) is an incredible studio album featuring 12 gypsy-style titles from composers such as Brahms and Liszt. ‘Kalinka’, ‘Danse Hongroise N° 1’, ‘Danse Hongroise N° 6’ and ‘Czardas’.